Cone Beam Computer Tomography (CBCT) is the highest level of imaging in the field of dentistry. It represents a paradigm shift from 2D images to high-quality 3D images of the entire oral and maxillofacial structures. Dr. Shunnarah adopts the 3D Cone Beam CT scanning technology in order to provide the most accurate and predictable dental implants possible. In just one brief scan, he can view precise digital images of the jawbone, tooth roots, sinuses and surrounding nerves, which facilitates ideal placement for your dental implants. Using these images, Dr. Shunnarah can measure the exact quality, height and density of the bone required to anchor the implant and avoid any sensitive areas in the nerves and sinuses. 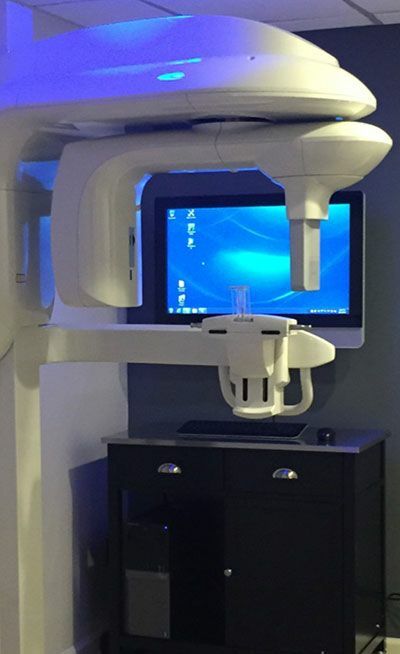 While the CBCT technology is superior for patient comfort and safety, it also provides unrivaled benefits for the success of your dental implants. 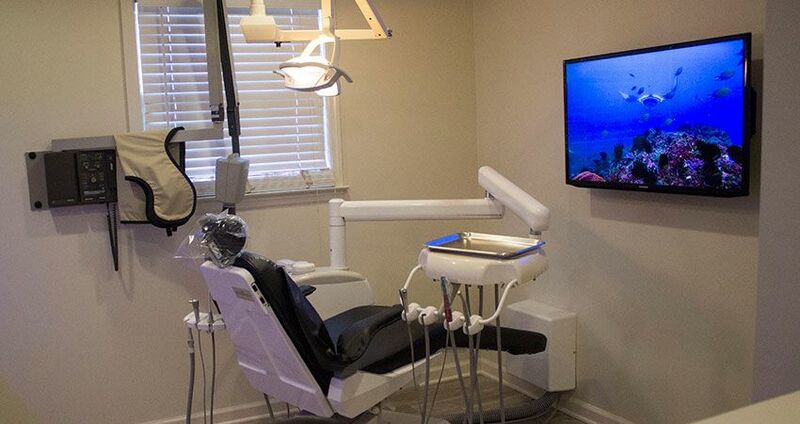 To learn more about how Montevallo Family Dentistry uses advanced dental technology to better your smile and your experience, please contact our office today. While we equip our practice with the latest advancements in modern dentistry, we never lose sight of compassionate and personalized care. In fact, you can expect to be treated like family from the moment you walk through our doors.